Becoming a billionaire is probably not likely for you. But becoming THIN is a real possibility! I wasted a lifetime being overweight… until I discovered some secrets to thin… secrets that were hiding inside me all along. 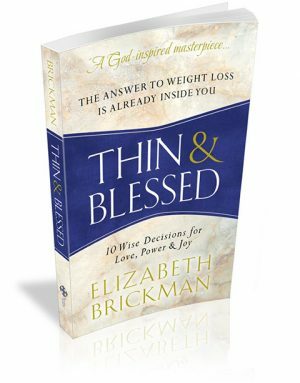 Join me for a 21-Day THIN & BLESSED CHALLENGE starting May 8, 2017. Let’s show ourselves to be powerful women and men of God who can set things right in our bodies and minds… and have some fun and joy along the way. May 4th, 2017 | Posted in Thin & Blessed | © Copyright 2019 The Trusted Author.